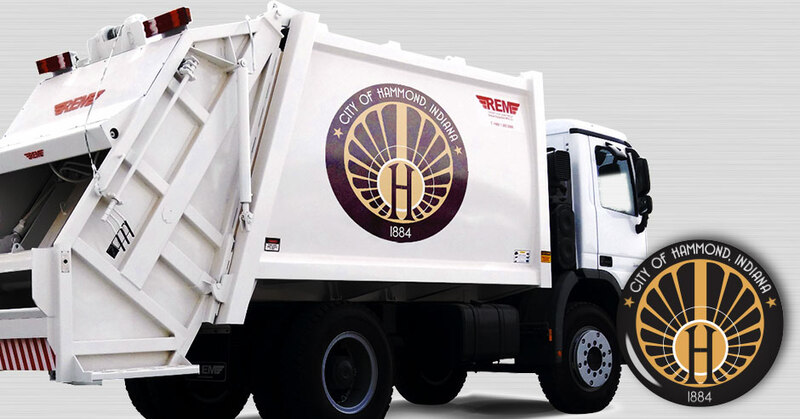 The Hammond Public Works Sanitation division will not be working on Good Friday, April 19, 2019. Friday, April 19th pickups will be one day late. We will be working on Saturday, April 20, 2019.